Three people were killed as a fire broke out in a factory near Barnala on Tuesday. Police and administration officials rushed to the spot. 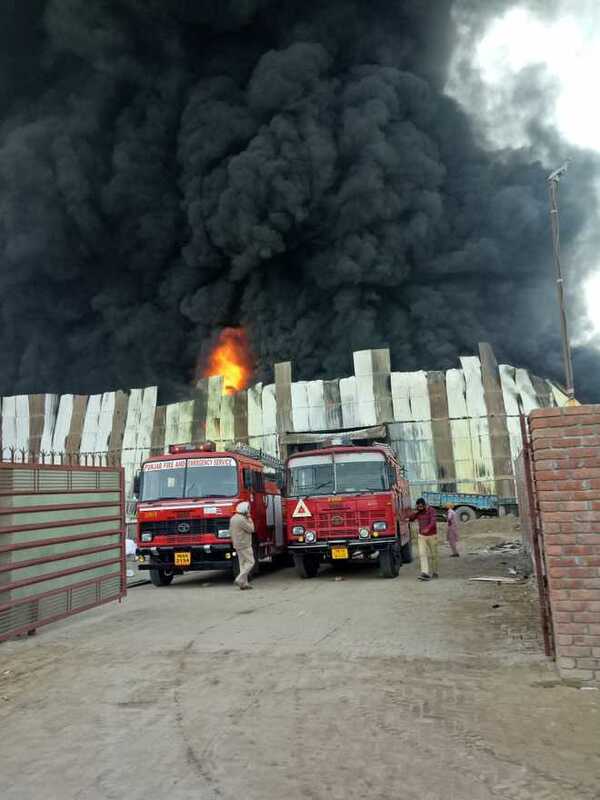 Barnala SSP Harjeet Singh said they had information that some employees were trapped inside the factory. The SSP said the fire was brought under control. Barnala Deputy Commissioner Dharmpal Gupta confirmed three deaths. The DC said he had told the Barnala SDM to shift the bodies to civil hospital for post-mortem. Next articleIf Iran cannot export oil then no country will export oil from the Gulf: Iran President Hassan Rouhani..